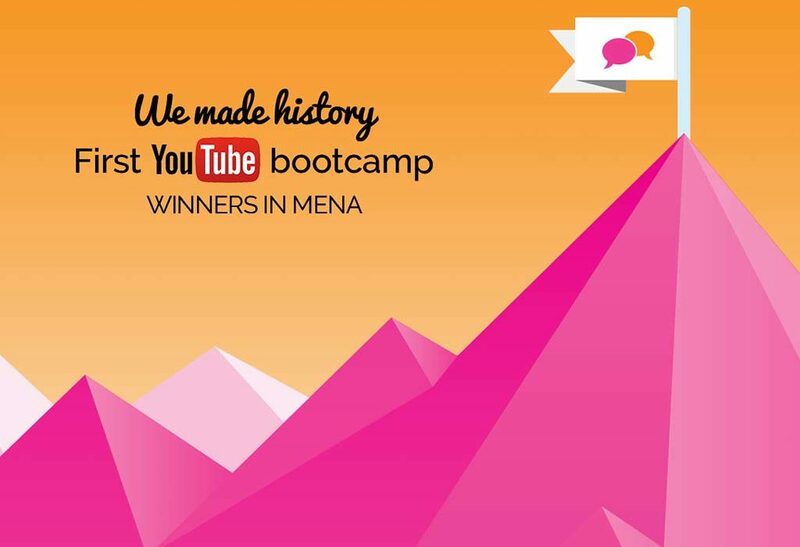 Independent boutique agency, Socialize, has won the MENA region’s first YouTube Bootcamp. 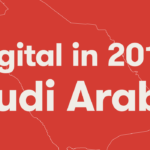 Hosted by Google Partners Arabia, the three-day event showcased the effectiveness of YouTube ads and the measure of the reach, effectiveness and cost of YouTube as a medium. 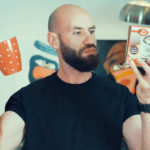 Among the top 10 selected agencies and Google partners that took part in the Bootcamp, Socialize excelled and successfully implemented the best practice campaigns across Google and YouTube, which culminated in the win. As a result, Google has invited Socialize as the only MENA agency to attend the Google Accelerate event in Dublin, Ireland in October this year. View the article on Communicate Online.